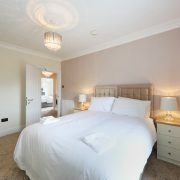 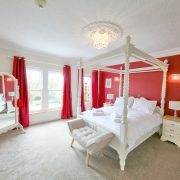 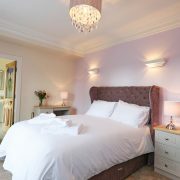 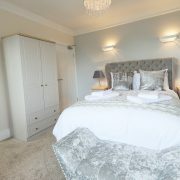 Cosy Cwtch is located at the back of the House and is a great room to snuggle down in with the soft cream and beige décor creating a very relaxed feel. 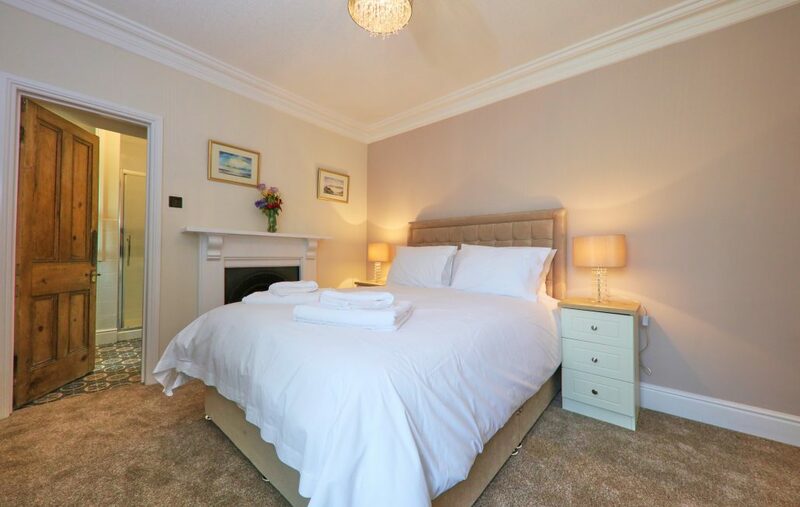 The main bedroom has a feature fireplace cuddled up close to the king size bed. 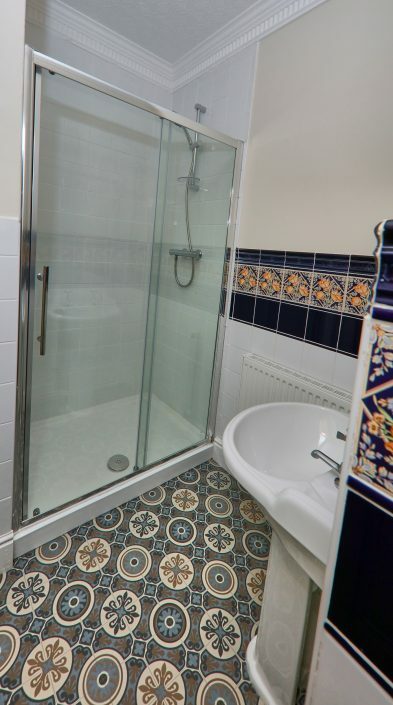 Cwtch has an en-suite shower room with a double size shower cubicle.